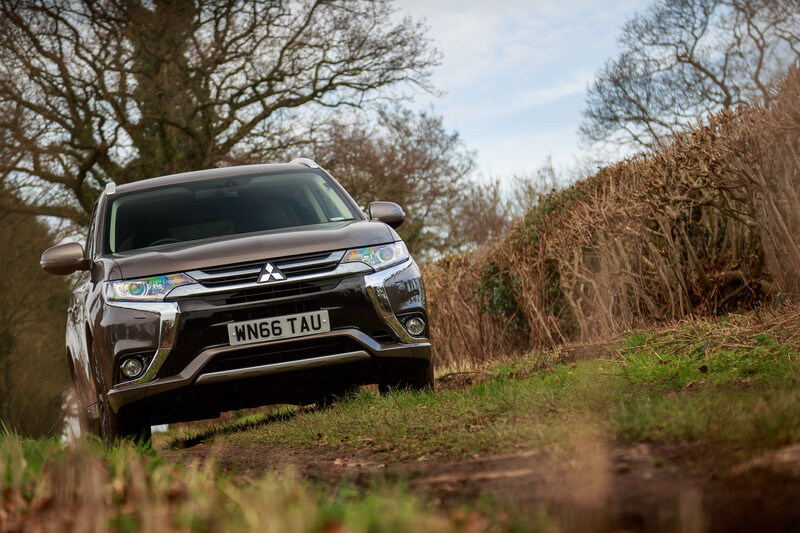 After testing out the Mitsubishi Outlander PHEV GX3h+, here are my thoughts on this full-size plug-in hybrid SUV. 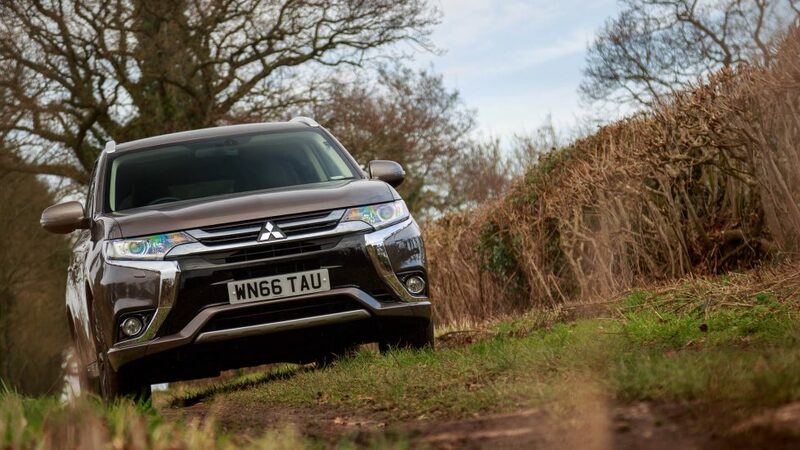 What is the Mitsubishi Outlander PHEV GX3h+ all About? 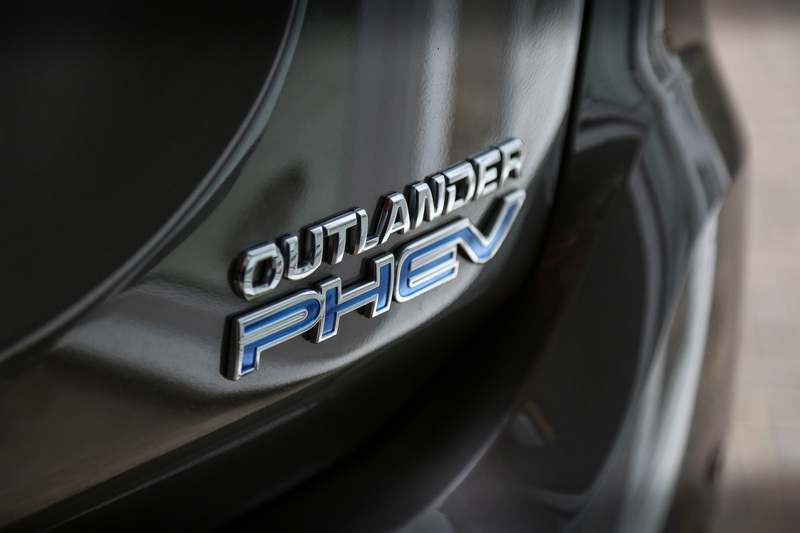 Around one year ago, we tested out the Outlander PHEV. 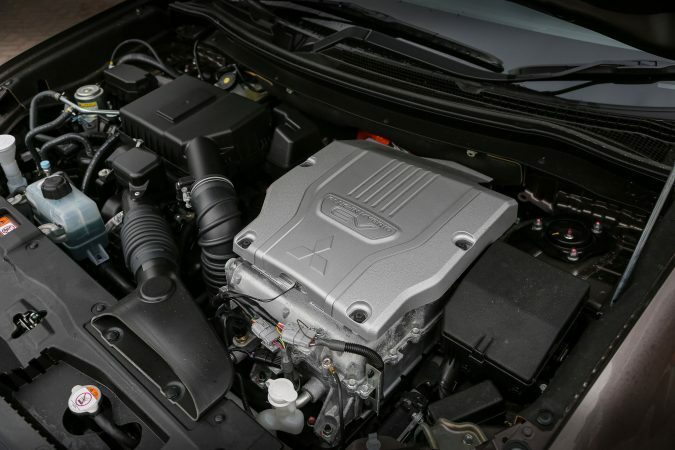 Its refinement, engineering, and its subtlety towards being a hybrid impressed us. Bar a few badges here and there, you really can’t tell the difference between the normal Outlander and the PHEV variant. I’ve always favoured the appearance of the Outlander. It’s a brutish look with the sharp front end styling and slim headlamps. 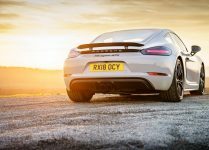 The body lines follow suit to the rear of the car, and the taillamps nicely complement the side profile. 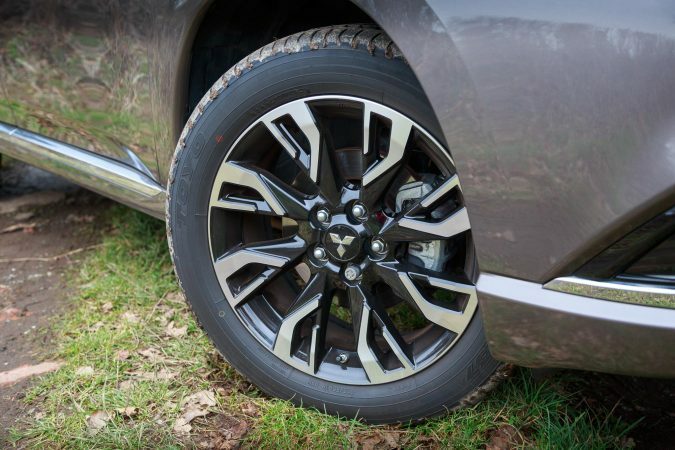 All that is finished off by the exclusive 18 inch alloys only available to the PHEV model. While it’s not a truly remarkable, ground shaking magnum opus, it looks different enough from the endless SUVs available nowadays. 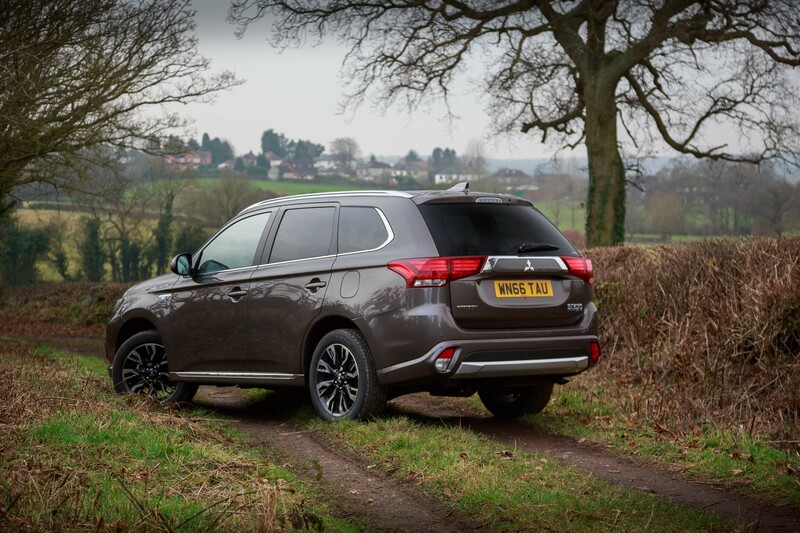 Mitsubishi call this exterior styling decision the ‘Dynamic Shield’. 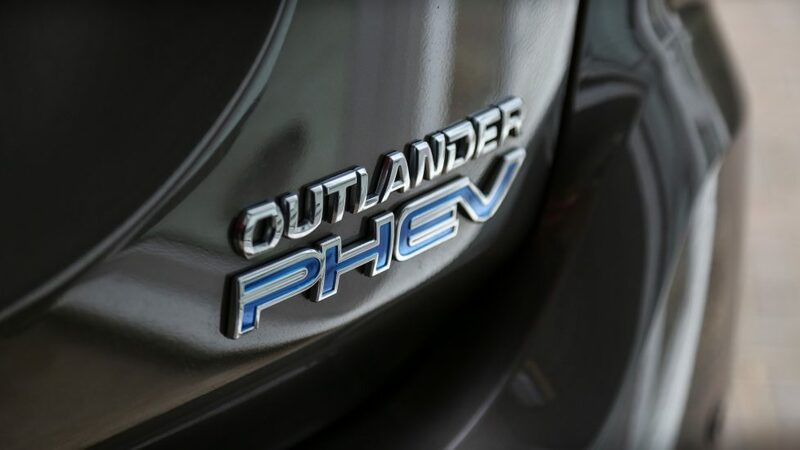 There are two main driving forces in the Outlander PHEV. One of them is the petrol-burning 2.0 litre inline-4 with MIVEC that puts out 119 bhp and 190 Nm of torque. Additionally, there is no real transmission box to speak about. It’s a single gear unit located in the transaxle, as power is transferred from the motors through the transaxles directly to the wheels. 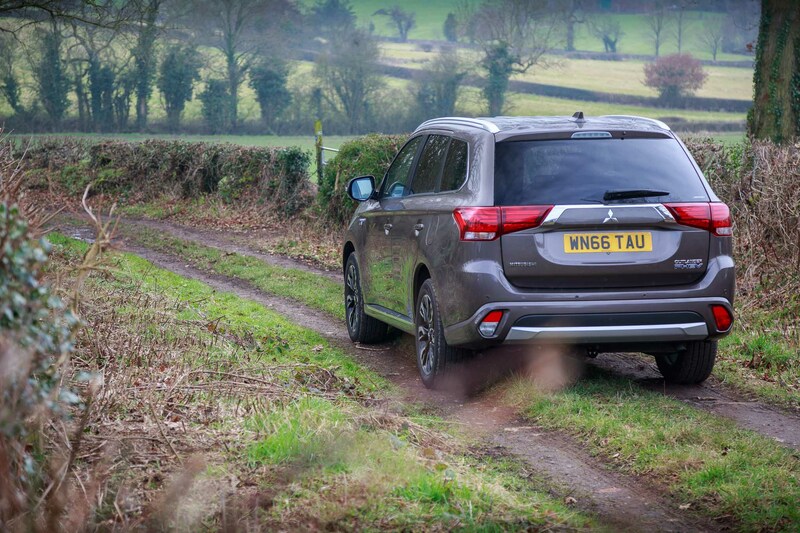 Mitsubishi is pretty keen on this fact as well, saying that this is what makes their efficient AWD system tick. There are two motors in the car, and both of them pushes out a maximum of 60 kW (80 hp equivalent). The front motor outputs 137 Nm of torque, and the rear 195 Nm. They get their fuel from the centre lithium-ion battery with 80 cells that provides 12 kWh and 300 V.
All of that means a 0-62 mph time of 11 seconds, and onto a top speed of 106 mph. More importantly, it puts out just 42 g/km of CO2, and 156 mpg. 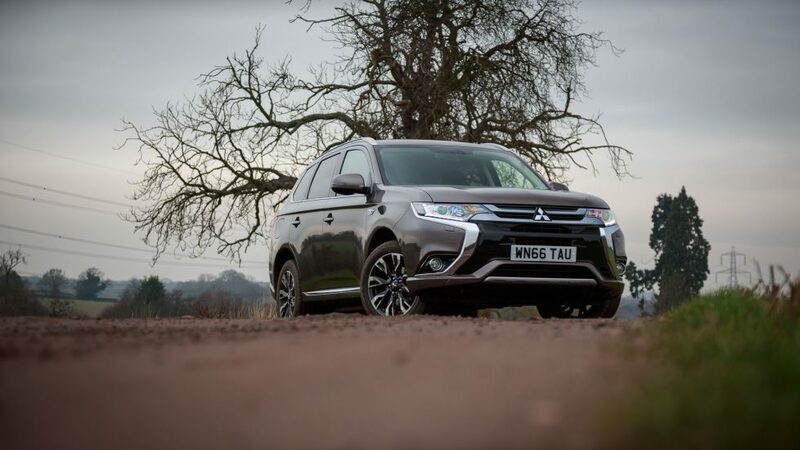 Last time I drove the Outlander PHEV, I was absolutely baffled. You can’t bring a head filled with conventional ideas when you drive one of these. To really appreciate it, you need to expect different. Remember, this is a mainly electric driven car assisted by an engine. The greatest property of the electric motor is instant torque. Mitsubishi knows this, they even emphasise on it. 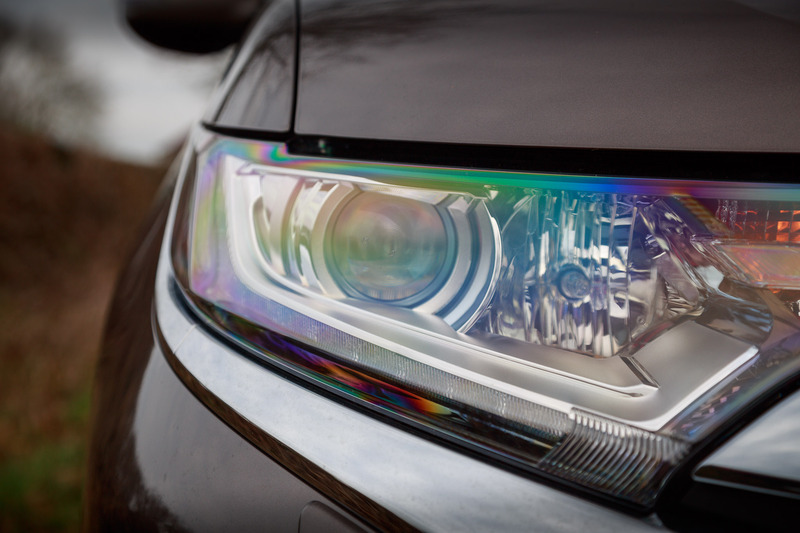 They make the smart move of utilizing this property, marketing the car’s inherently superior response and performance. 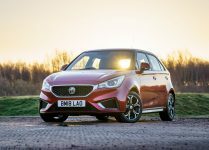 They even go as far as saying this system is comparable to a 3.0 litre engine. 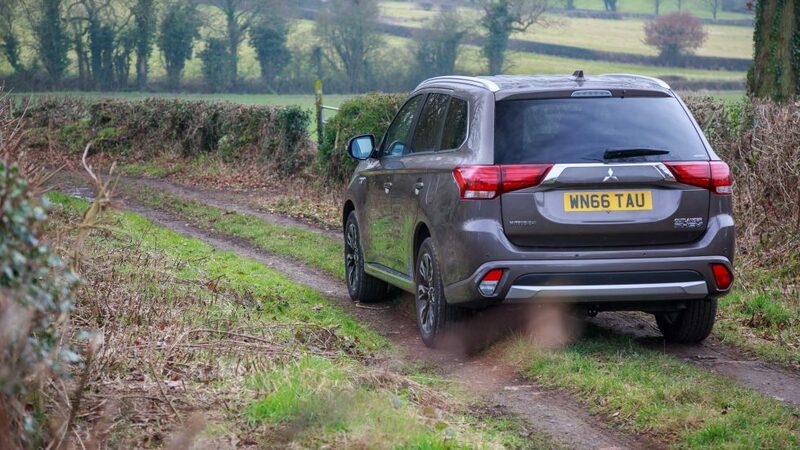 Mitsubishi is also rather confident of their All Wheel Control system. By combining the Twin Motor 4WD system and the built-in dynamics control, they guarantee a stable and safe ride throughout rough conditions. 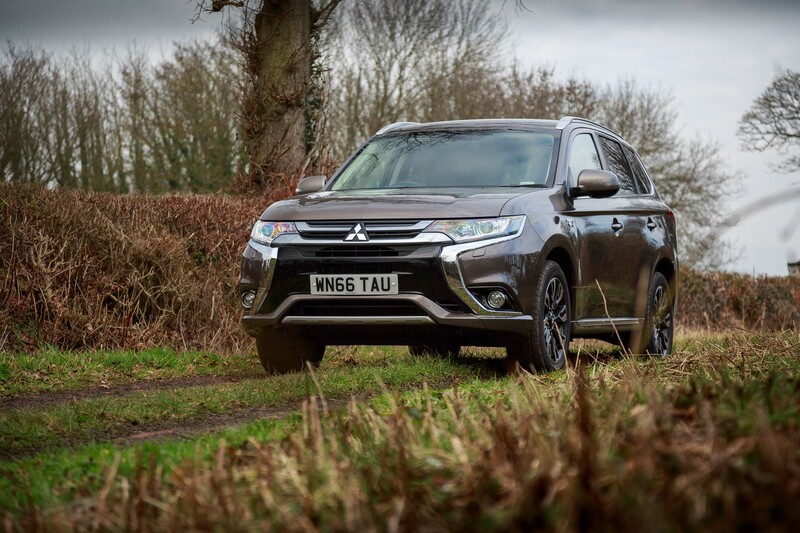 Initially, the Outlander PHEV has a lot to give. Of course it’s not as violent as the Tesla, but having all that torque at 0 is staggering no less. Remember, this is a car that weighs 1,845 kg! Keeping your foot pinned, the engine will begin to cut in. 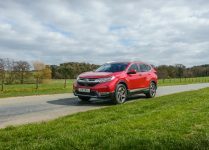 The initial 0-60 mph run feels brief for a full-size SUV with a 2.0 litre N/A engine. After that though, the engine begins to feel strained. 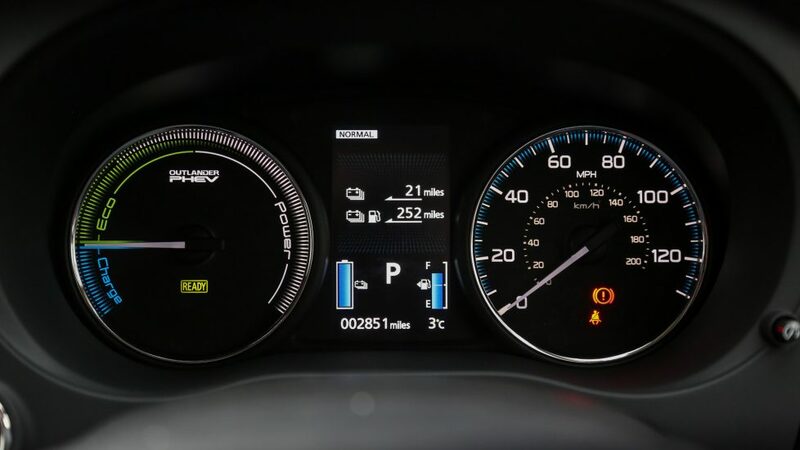 Mitsubishi is really proud on the fact that it can drive purely on EV mode for longer than the average commute. 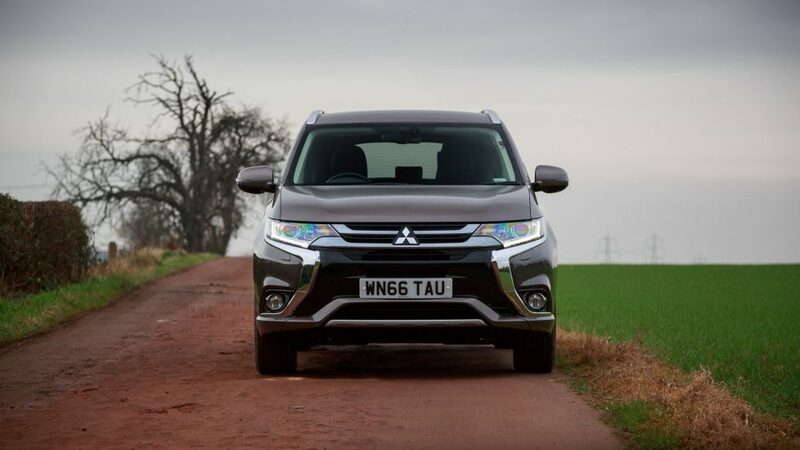 The Outlander PHEV will also comfortably cruise at motorway speeds even running on purely electric. The Outlander PHEV has three driving modes. 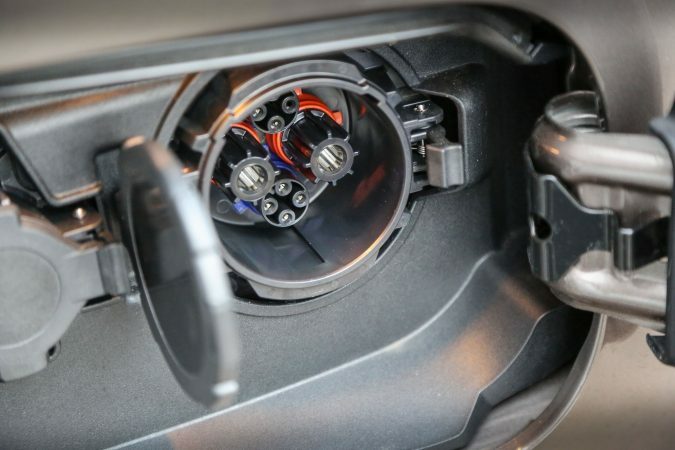 EV, where it runs on motors, Series Hybrid, where the engine runs a generator to charge the motor, and Parallel Hybrid, where the engine provides the drive with the motors assisting. Most of the time, you can get along just fine without fiddling with the modes. 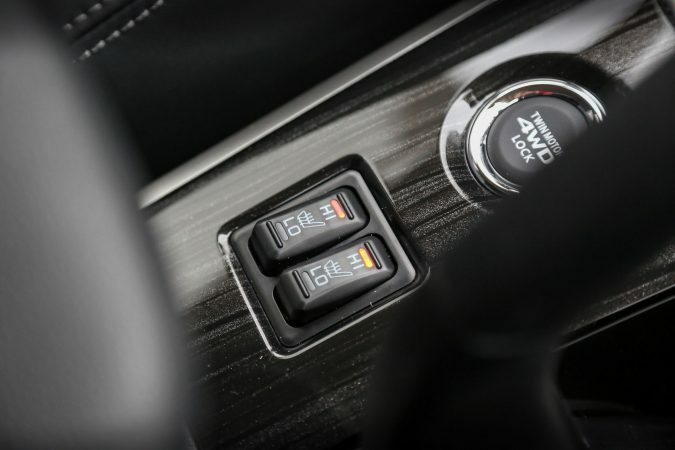 The Outlander PHEV switches between the modes quite intelligently. If your daily trips are short you’ll rarely need a fill up. I have to commend Mitsubishi for refining the car so well. You can barely hear anything in the car even at high speeds. 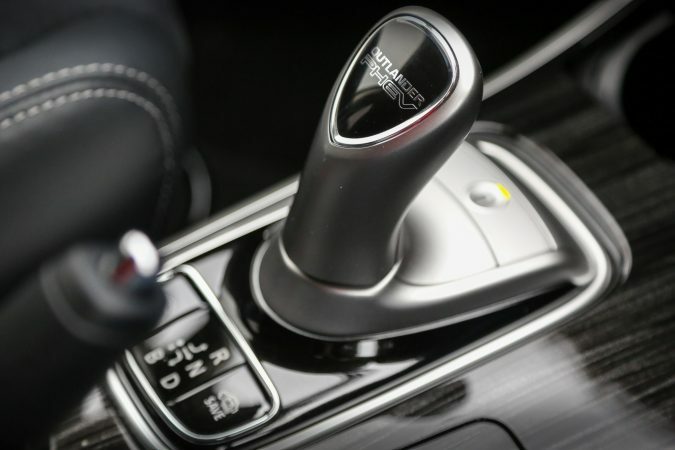 The amount of instant torque on tap is quite incredible, it makes overtaking a breeze. 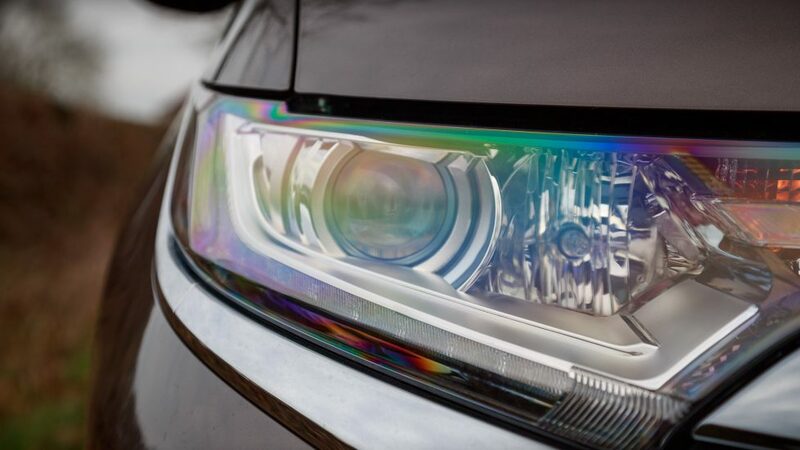 In addition, the commanding driving position aids with its excellent visibility. During hard acceleration though, the petrol engine can get quite noisy, especially since it’s stuck at high rpms constantly. Additionally, it’s not so bad in the corners. It definitely won’t win any prizes for dexterity, but the suspension is well sorted out. 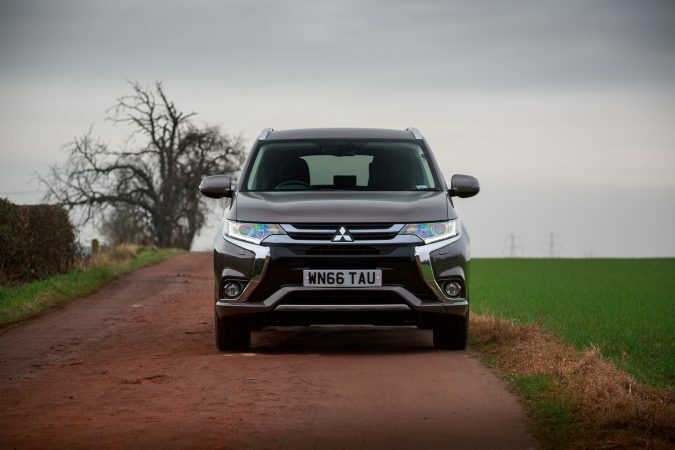 Thanks to the low centre of gravity and reinforced suspension geometry, the Outlander PHEV conquers threatening body roll that plagues tall SUVs. However, the car feels forced around corners, presumably due to the weight. The ride is comfortable for the most part, although at low speeds the car is caught out by bumps. You can set how you want your motors to work in the car via the console switches. 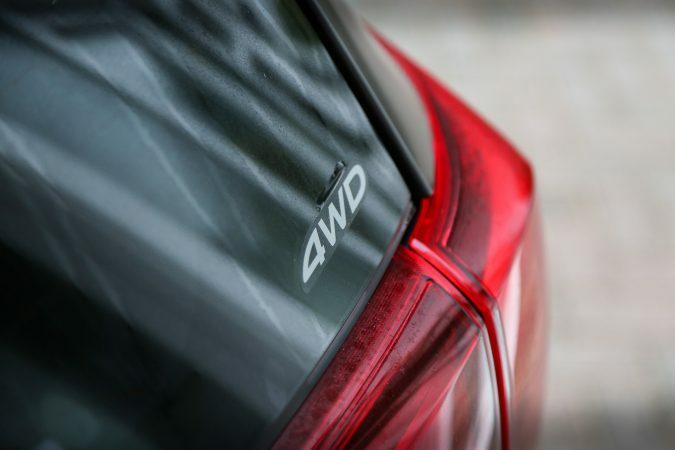 You can choose when to save power, when to recharge, and when to employ the four-wheel drive. 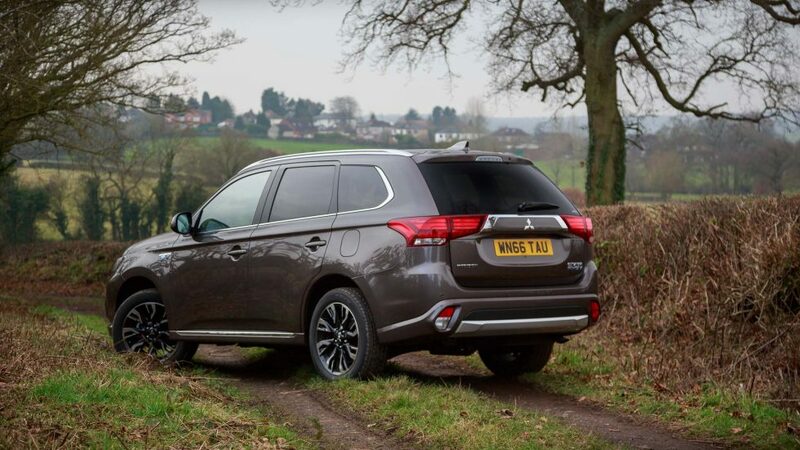 Another nifty feature Mitsubishi has incorporated is regenerative braking, where braking force is harnessed to charge the battery. 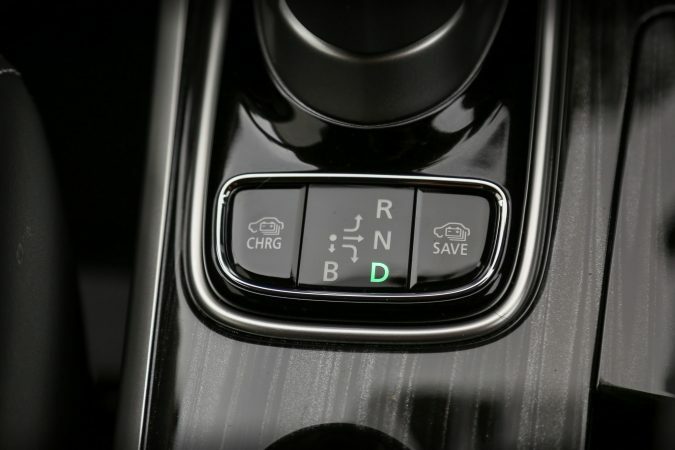 The driver can select the strength for this feature as well, either by a selector lever or a paddle selector on the steering wheel. 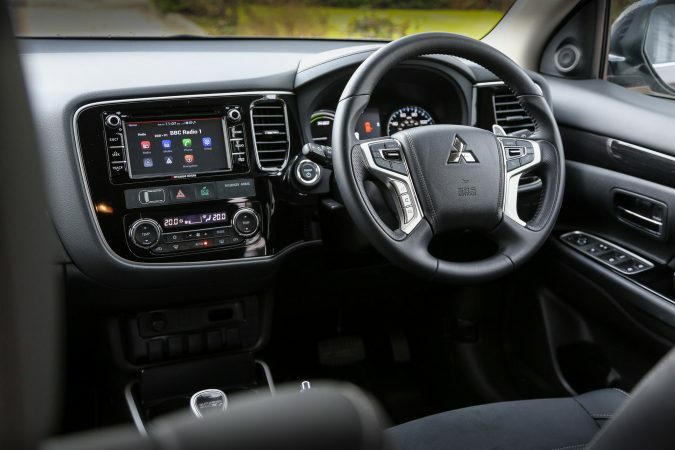 The interior of the Mitsubishi Outlander PHEV is surprising to say the least. And it’s a nice surprise. It feels like a pretty nice place to be. It looks great, the seats are comfortably padded, and the silver stitching is rather pleasant. Additional ‘C-Tec’ thermal-reactive fabric is also available as a material, which stays warm in the cold and cool in the hot. 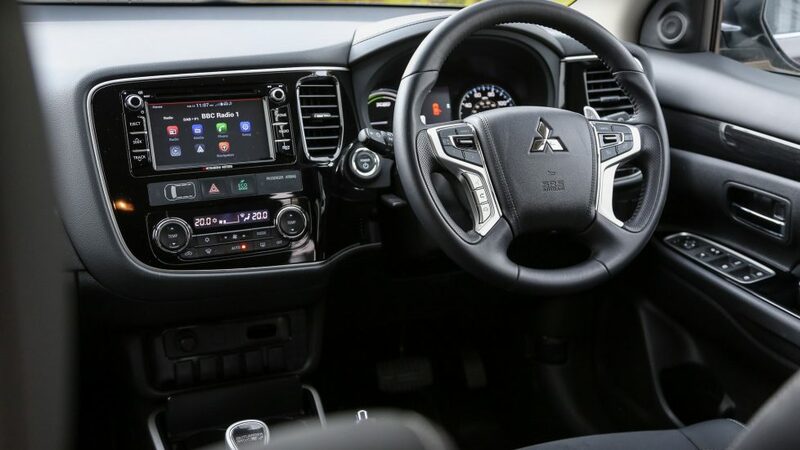 To spruce up the usually dull grey interior, Mitsubishi sprinkled ornamental black ash on the console and door panels. This gives it a layer of class in my opinion, but I am a sucker for these kind of decorations. The instrument panel is quite different. 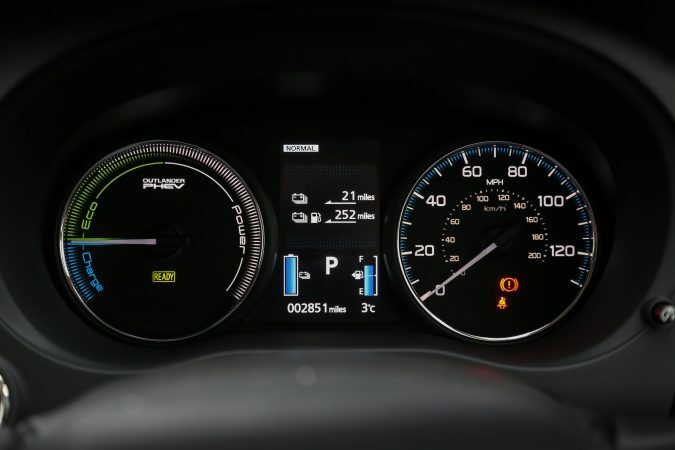 In place of a tachometer, you’ve got a very simplified meter. It tells you when you’re charging your battery, driving economically, or at full power. 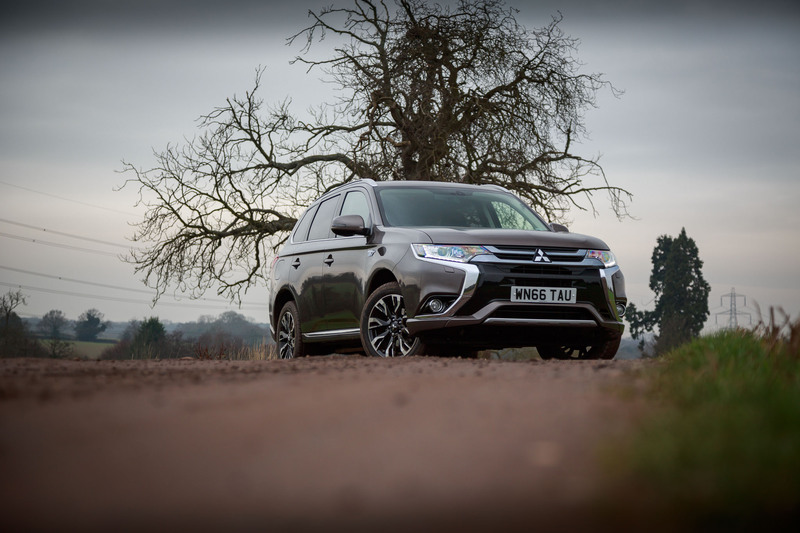 In terms of practicality, the Outlander PHEV scores high. The amount of leg and headroom is ample, and there is plenty of storage space within the interior. Rear passenger space is decent, and the seats can be adjusted ever so slightly. 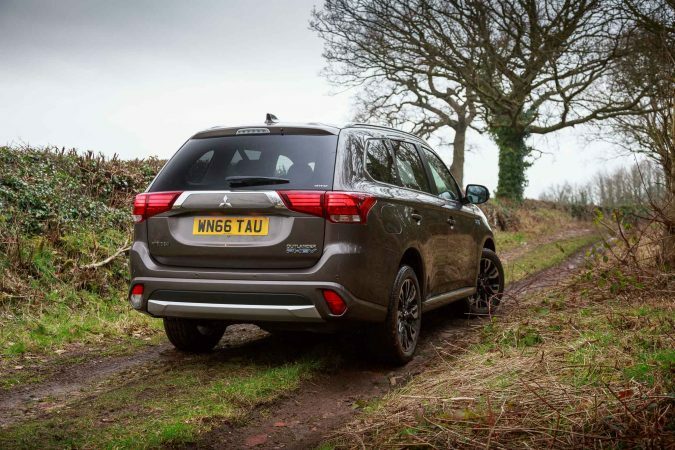 The boot opens wide and without obstructions, which is a big plus for the Outlander PHEV. The rear passenger seats also fold down in a 60/40 fashion, to allow for more boot space. It’s worth noting that the powered tailgate is only available in the GX4h model, I did miss that luxury on the car. The Outlander PHEV is an interesting proposition. It’s a hybrid car that doesn’t shout the fact that its eco-minded. It doesn’t compromise on size, and in context, isn’t that heavy. Mitsubishi pushes this car as a daily driver that doesn’t need a fill up. 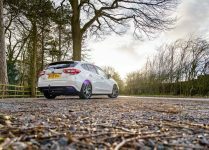 It has just enough range to cope with short journeys without requiring a charge. However, there’s no range anxiety, because it’s a hybrid! 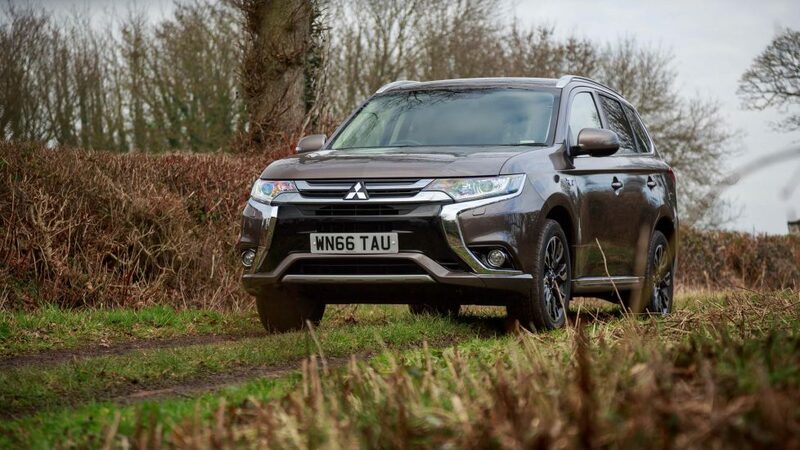 While the price of the Outlander PHEV might look high, remember, this is a hybrid. The government will give you a grant to help ease your pocket a little. The thought of being able to drive a car without paying much for fuel is attractive. 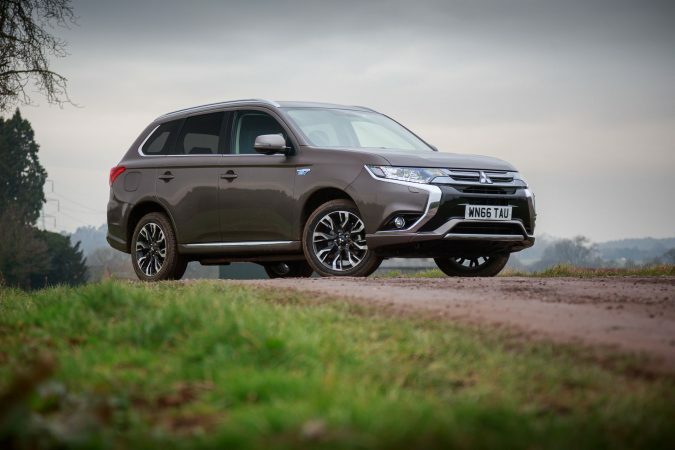 I understand why people would want to buy the PHEV over the diesel variant. Mitsubishi also offers a comprehensive warranty to quell your worries on the durability of the electronic components. There’s plenty offered even on the standard GX3h model. 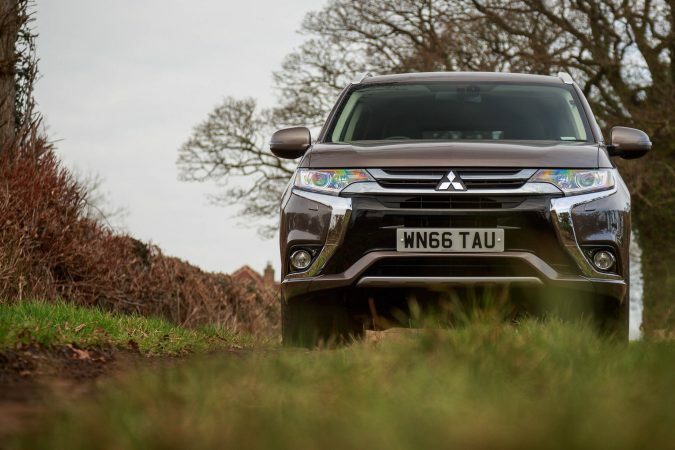 If you want a big, remarkably well built SUV that is eerily quiet during operation, look no further than the Outlander PHEV.